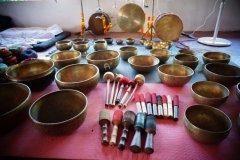 Sacred Sound Healing Training Through Tibetan Singing Bowls Therapy. Date: Tuesday 24th October Till Thursday 26th October 2017. Date: Friday 15th December Till Sunday 17h December 2017. Date: Friday 16th February Till Sunday 18th February 2018. Accommodation for 4 nights with Private Room with Double Bed and attached bathroom with hot water Shower (Single Occupancy only) Extra night room accommodation charges extra. Every day morning healthy breakfast & lunch. Date: Tuesday 24th October Till Monday 30th October 2017. Date: Friday 15th December Till Thursday 21st December 2017. Date: Friday 16th February Till Till Thursday 22nd February 2018. 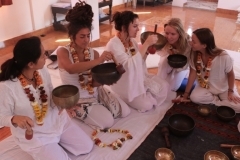 Accommodation for 8 nights with Private Room with Double Bed and attached bathroom with hot water Shower (Single Occupancy only) Extra night room accommodation charges extra. Every day morning healthy breakfast & lunch. The Satyam Shivam Sundaram is comprehensively structured and suitable for practitioners who wish to learn more about meditation and deepen their regular practice and for people who are ready to change their life and become full-time meditation teachers. 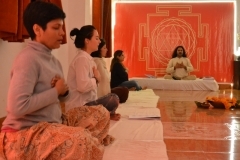 As the Course aims to educate future teachers according to the high Satyam Shivam Sundaram standard, the program accentuates training in foundation of meditation practice, so no previous experience is necessary. Today humanity needs healing on mind, body, heart and soul levels. 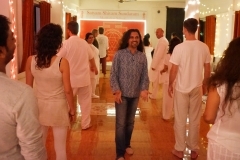 Our Course helps to heal yourself and, by completion, guide others through the transformation on all these levels. 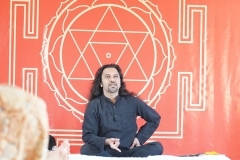 Certified Training Based On Passive – Active Dynamic Meditation Techniques, Seven Chakra Healing Therapy, Rhythmic Breathing, Sacred Sound Healing Thought Mantras, Tantra Yoga Kriyas & Expressive Dance Movements And More. Date: Tuesday 10th October Till Saturday 21th October 2017. Dates: Tuesday 14th November 2017 Till Saturday 25th November 2017. Date: Tuesday 20th March Till Saturday 31st March 2018. Date: Tuesday 10th April Till Saturday 21th April 2018. 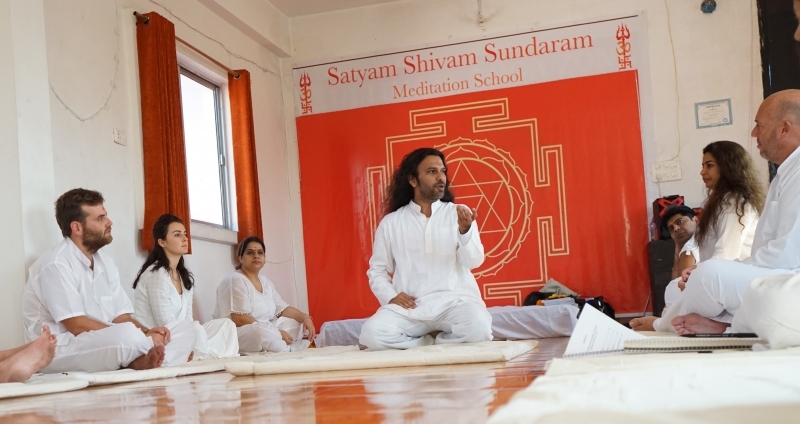 Active Dance Meditation is an important part of 10-Day Meditation Teacher Training held at Satyam Shivam Sundaram Meditation School under the mentorship of Shiva Girish. 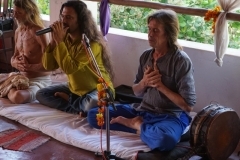 Dance helps a person to loosen up and activate the different chakras in their body. 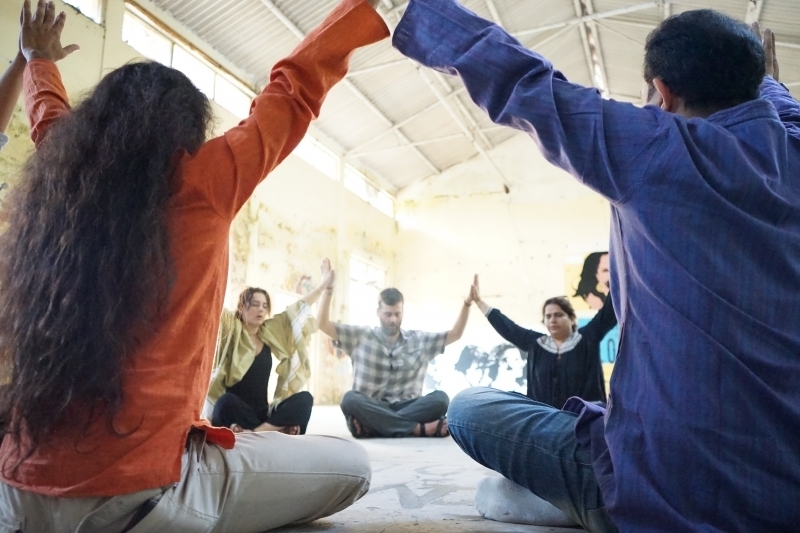 It starts with shaking as a warm-up. 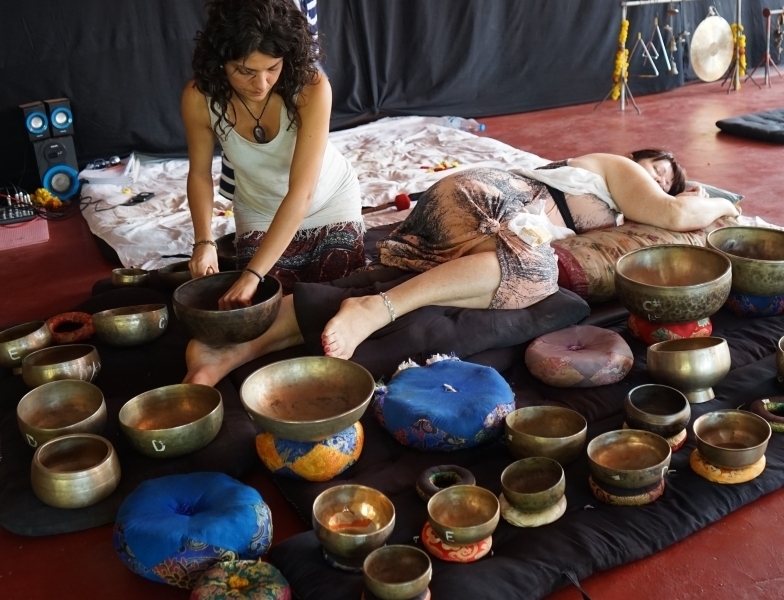 It brings everyone in the same rhythm and get comfortable before the main session begins. One needs to forget where they are, who they are with, get out of their comfort zone and shake their body as much as possible. Shaking the hips, the shoulders, the arms and lose themselves to the music beats. 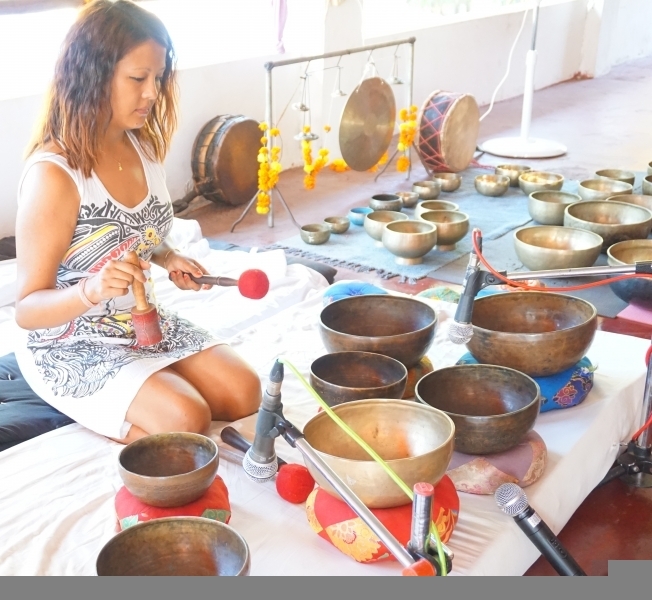 After the shaking, a powerful music piece is played to bring the mind into the meditative state. 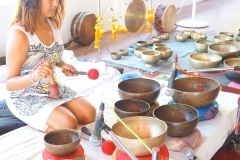 The music plays an important into creating an aura inside the rooms which keeps everyone into the “zone”. 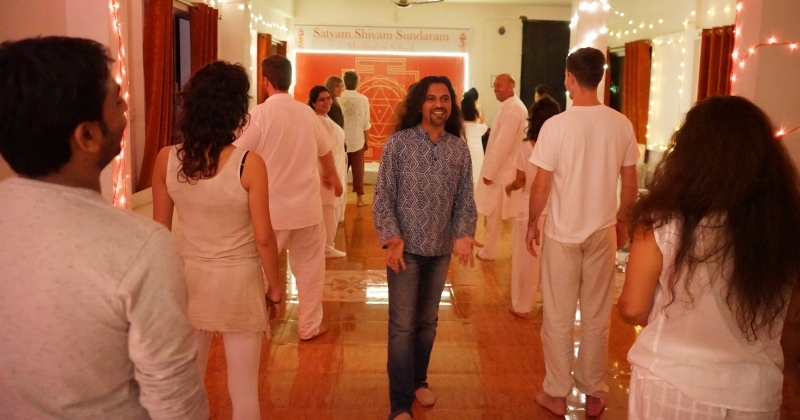 The main point to remember during the dance session is to forget about the rhythm but to soak in the music and move your body as you will. 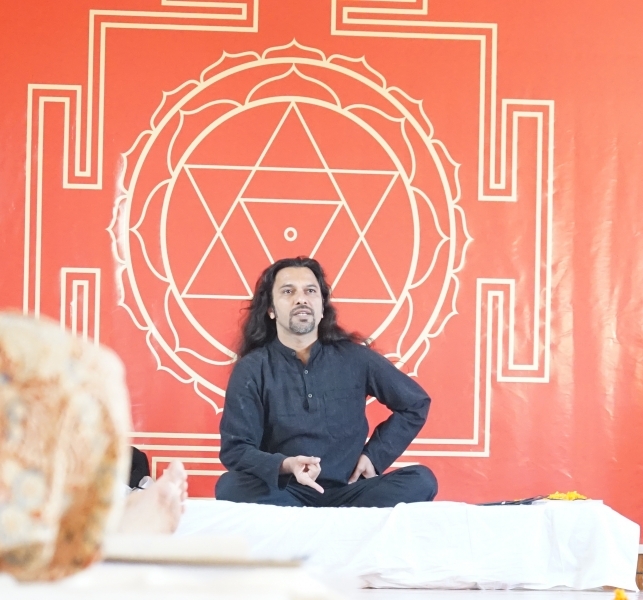 This gives you a sense of freedom to body and mind and you are not restricted to do anything against your will. 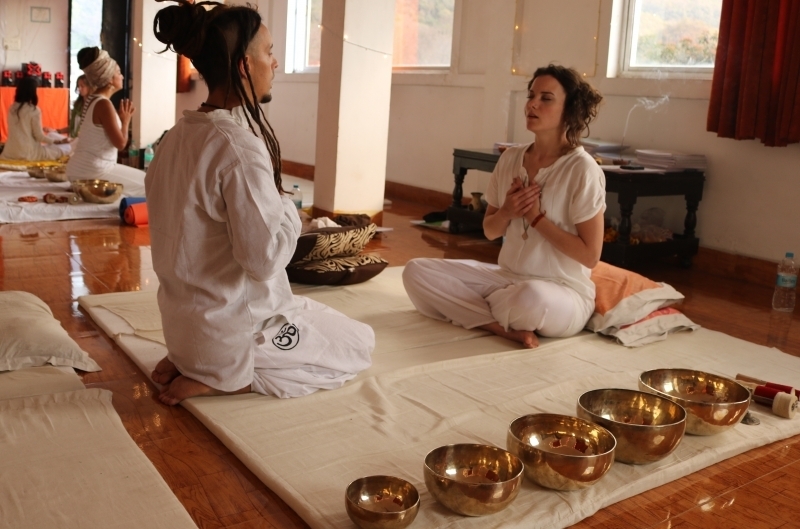 Every day morning healthy breakfast & lunch – Manual For Meditation Teacher Training. 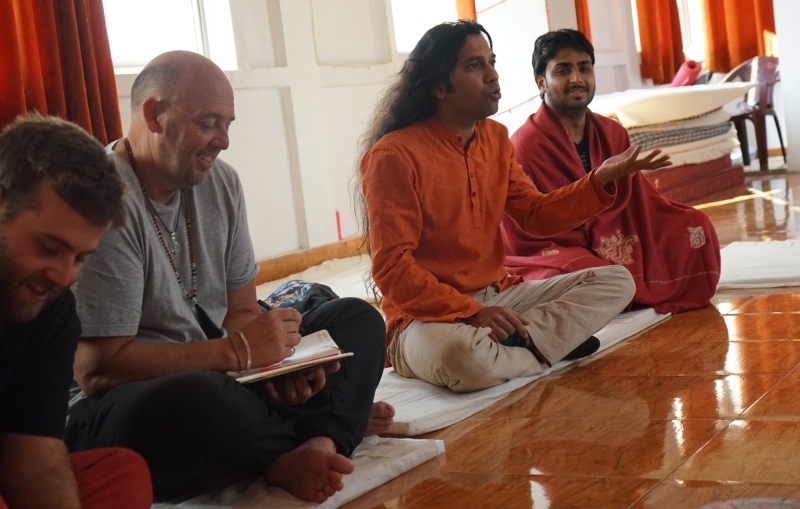 It was the last day of the 10-Day Meditation Teacher Training at Satyam Shivam Sundaram Meditation School in Rishikesh, India. 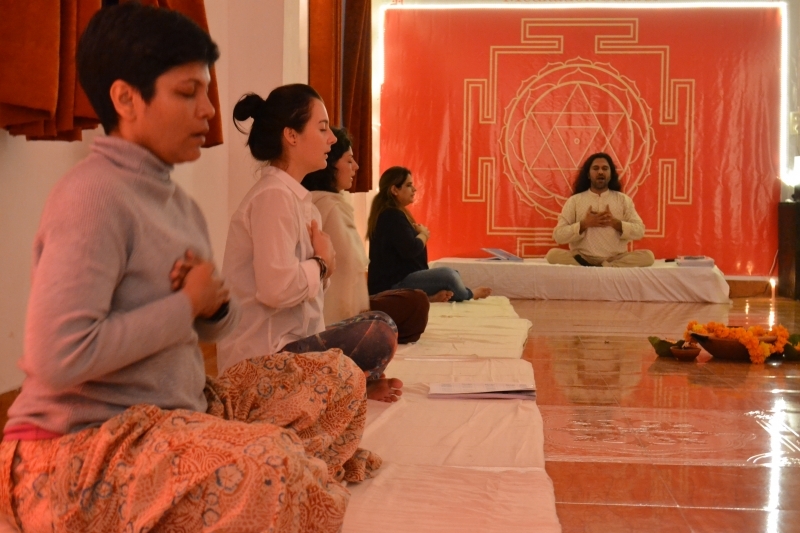 During the last 10 days, students were made familiar with various Active Dynamic Meditation techniques which included Tanta Yoga Kriyas, breathing exercises, getting accustomed to various Indian spiritual practices and traditions, postures, Chakras, Reiki and self-love meditation. 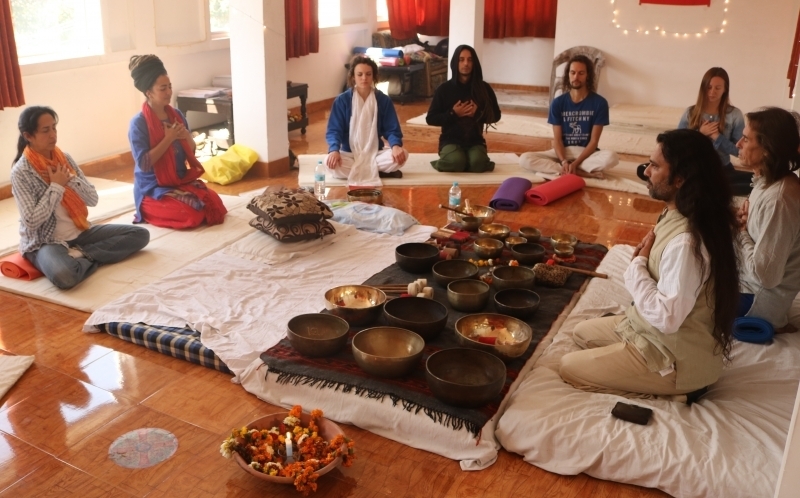 The closing day was started with a little dance meditation session which was then followed by certification ceremony. Shiva Girish, the teacher and mentor at Satyam Shivam Sundaram Meditation School was present there with Dev Om, the Reiki master to give away certificates to the students along with their blessings and well wishes for their new journey as a meditation master. 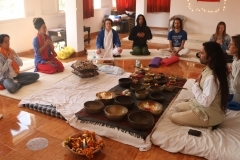 Every one had worked very hard and today was the day where they officially received what they had joined this meditation teacher training course for. 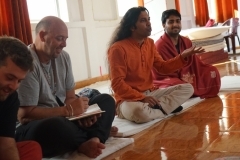 The students were very excited to have received the certificates and to celebrate, a trip to Kunjapuri Temple was organised. In order to get there, taxis were arranged. There was quite an excitement among the group as they hadn’t been to a road trip in a long time. 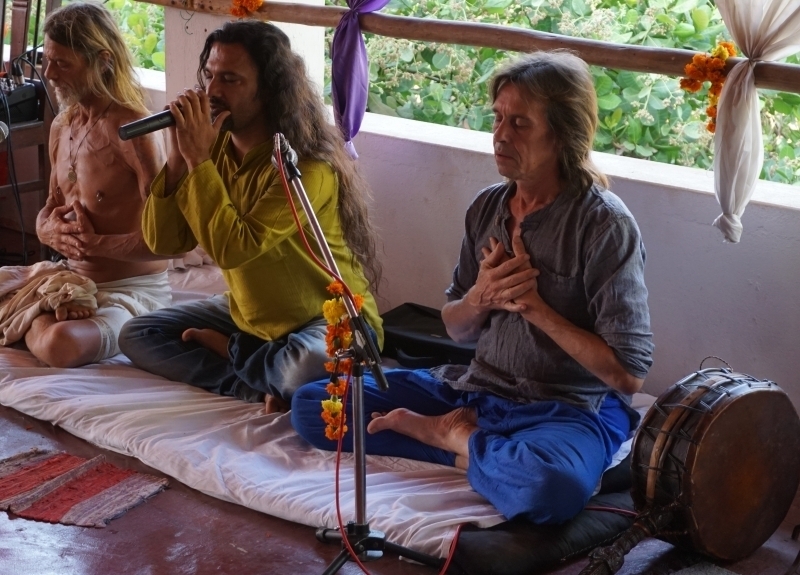 Shiva Girish’s family also joined them for this trip. 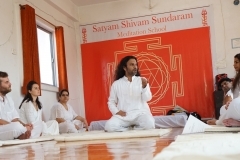 We, here at Satyam Shivam Sundaram Meditation School welcome everyone who wants to learn this beautiful way of Dynamic Active Meditation and change their lives for the betterment of the society and the world.Write us at satyamshivamsundaram@gmail.com to know more or be a part of this experience. 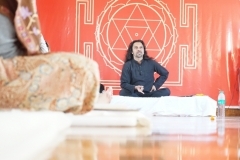 Dev Om is a Reiki Master & chakra meditation teacher with years of experience and has initiated students from all over the world. 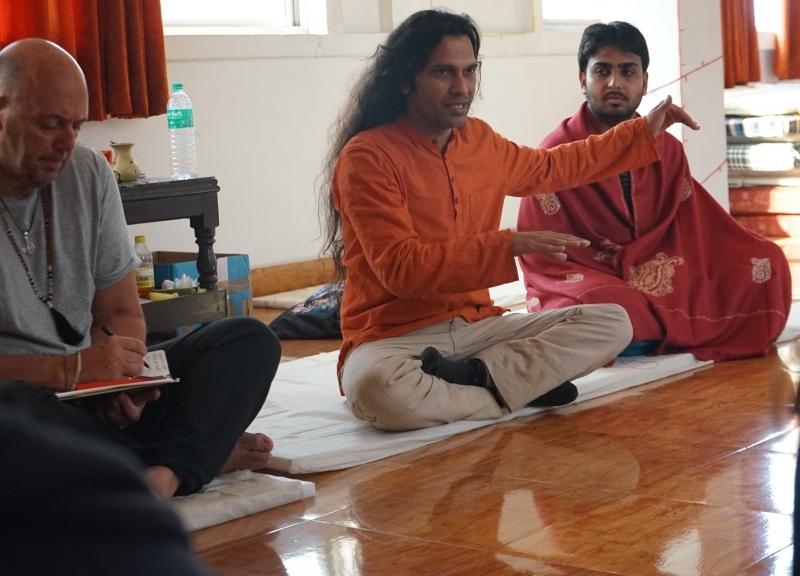 Satyam Shivam Sundaram Meditation School was happy to have him as a guest teacher for their 10-Day Meditation Teacher Training at their Rishikesh centre in 2016. 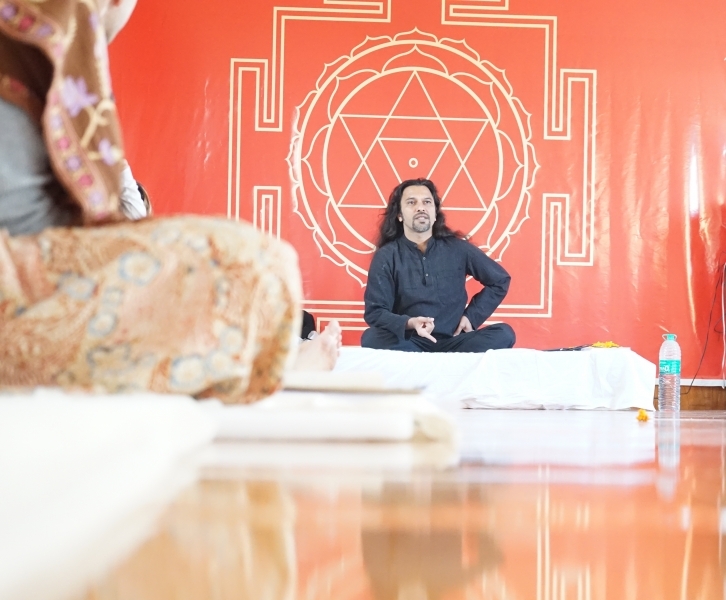 Clears mind and increases the ability to focus more. 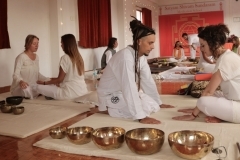 Improves the immunity power of the body against diseases and stress-inducing factors. 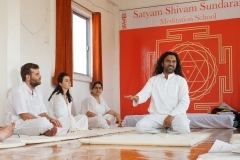 For more information about the 10-Day meditation teacher training at Satyam Shivam Meditation School, keep following this blog at www.satyamshivamsundram.net. 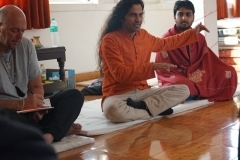 Write us at satyamshivamsundaram@gmail.com to know more or be a part of this experience.